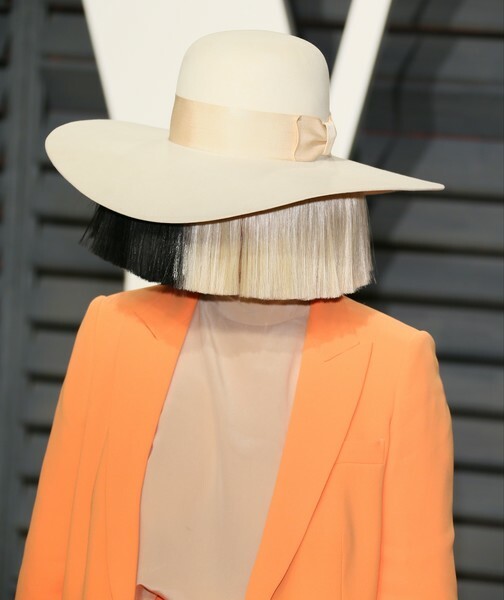 Who: Australian singer-songwriter, record producer, and music director Sia Kate Isobelle Furler is essentially a one-woman hit machine. Why she's fearless: Until you've cried your eyes out during a live performance by Sia at Coachella, you haven't lived. The socially phobic star is famous both for her face-obscuring platinum blonde and black wig and for that truly incredible vocal range. Let's not forget the emotion behind her lyricism, either — as the writer behind hits like David Guetta's "Titanium" and Rihanna's "Diamonds", Sia has proven time and time again that she can write hits. In fact, she wrote the latter song in no more than 14 minutes. Our musical picks: "Cheap Thrills," "Chandelier," "Breathe Me," and "Elastic Heart"